What does the NFL changing their customer experience have to do with you and your business? Before I answer that, let’s actually look at some mind blowing numbers I found out about the National Football League. The NFL has about 185,000,000 fans. The NFL has 19.1 million followers on Twitter, 13.6 million on Facebook, and 19.1 million on YouTube. The average audience size has increased by 5 million in the past 4 years. As a small business owner in little ole’ Woodbridge, Virginia, I have to say that these numbers are pretty remarkable. Yet, the NFL is still focusing on growth and improving their customer experience. This is huge because it’s actually what every small business needs to focus on if they are serious about having a business that will last. So what is the NFL doing different? The NFL is actually looking to make changes to their approach when it comes to the customer experience. They want to change the pace of the game on the field (dealing with the play clock and penalty reviews) and also the frequency of commercials. The customer experience is the primary focus for these changes and from a business perspective it makes so much sense. As a business owner, your primary objective should always be to focus on the customer experience. It doesn’t matter if it’s in person or online. The customer experience should always be a major focus. Personally, I feel like many small business owners tend to lose sight of this when dealing with the online side of things. For example, I talk with a lot of small business owners whether through consultation or just casually. We discuss their website and many of them don’t see the need for a blog. The blog is by far one of the most critical elements of a website because it can provide the most relevant information about your product or service. It can serve on its own platform and literally engage the conversation that is occurring in the mind of the customer. A blog can do so much for a business owner. It’s know different than someone who walks in your store. You don’t just stay silent. You engage with them, you see if they need help, you answer their questions, and give them information on the product or service you have to offer. This is what a business blog can be used for and again many business owners aren’t taking advantage of it like they should. My goal as an online marketing consultant is to change that! When I’m consulting with someone and discussing their website, the approach I take is to start with the customer. 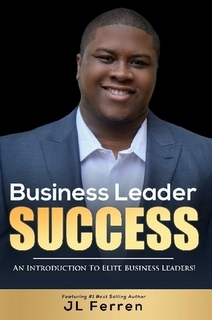 I tell the business owner to think about their store or brick and mortar building that they are in right now. As soon as the customer walks through the door, the experience begins. What takes place? What do they see? How are they greeted? Who gives them the information and assistance they need to make an informed buying decision? While asking these questions help me to begin visualizing the layout for their website, it also helps me to visualize the customer experience. A business should never rely on the customer’s intellect to decide if they want the product or service. It’s not to say that the customer isn’t intelligent enough to decide what they want. It’s just that the experience should be so compelling and informative, that your product or service is a complete no-brainer. If the NFL Has Less Commercials, Won’t They Lose Money? It really depends… I don’t think it’s a straight up Yes or No. Remember, we are talking about improving the customer experience. They could easily increase revenue by making changes in other areas of their business. They could increase/decrease the costs of football tickets, increase/decrease concession stands food prices, and increase/decrease the cost of advertising on their website. They could extend the football season to 18 weeks instead of 16, which is something they’ve been looking to do for years. That way fans would pay to watch more games. Although they would have to factor in player safety. The NFL could even roll out different products and services that change the way fans interact and engage with them. What if the NFL provided compelling content and information that could engage current fans and even bring former fans back into the fold. I’m just throwing stuff out there off the top of my head… I know I could come up with something better if I actually sat down and really thought about it. However, the point is that if it does not take away from the customer experience, then it’s definitely worth it. At the end of the day, the fans are top priority and their pockets are what truly generates the NFL’s revenue. Without fans, all those numbers I quoted earlier would be 0 and their bank account would be $0. 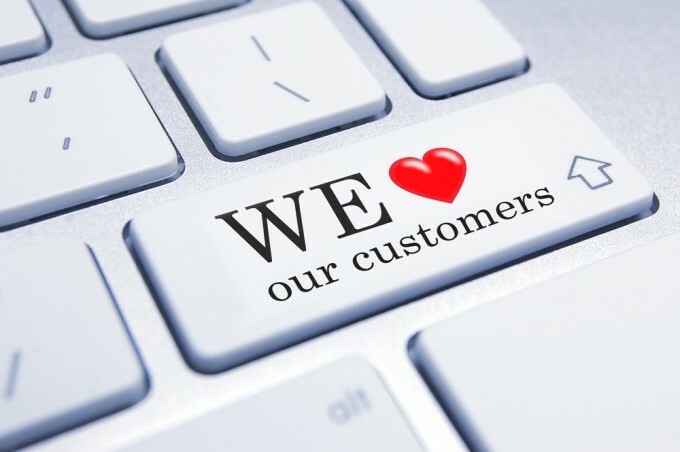 As a business owner it is imperative to think about the customer experience both offline and online when it comes to your product or service, the way you market that product or service, the information about that product or service, how you engage with new customers, and how you engage with existing customers. 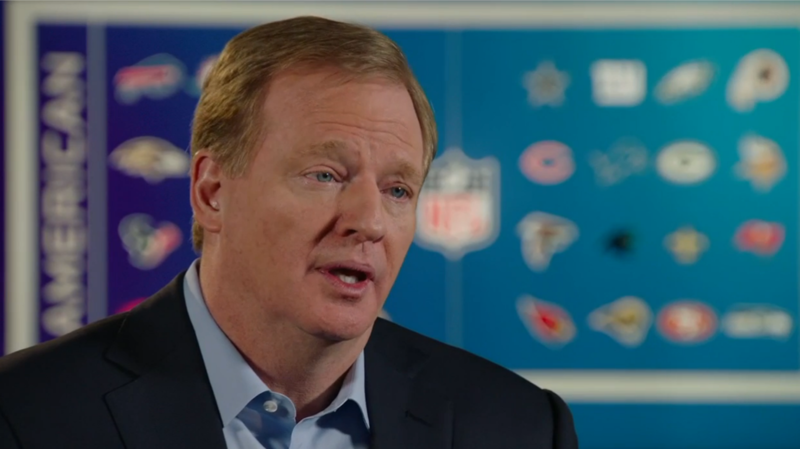 How will the NFL know what impact these changes will have on their business? The won’t know… until they know! As an entrepreneur, we all understand risk. We all know that when we started out, we had no clue if anyone would even try our product or service. However, the certainty and confidence in our product or service is what outweighs that risk and makes the goal still worth pursuing. In fact, the NFL is doing something that all businesses should do. Commercial frequency is something that the NFL has been known for and the fans just got sick of it. So they decided to make some minor tweaks to create a better experience for the fans without losing revenue. As a business, this should always be the goal! Whether you’re a fan of Roger Goodell or not, I think this makes a lot of sense and we will wait and see what happens!